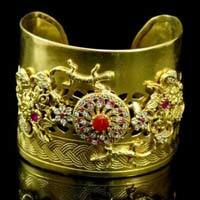 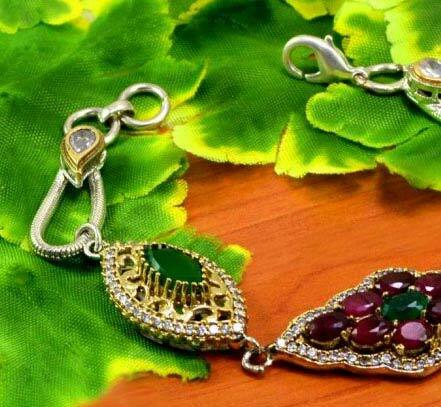 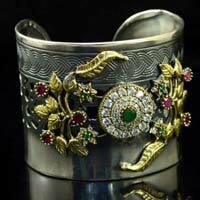 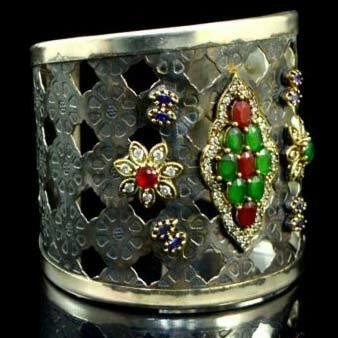 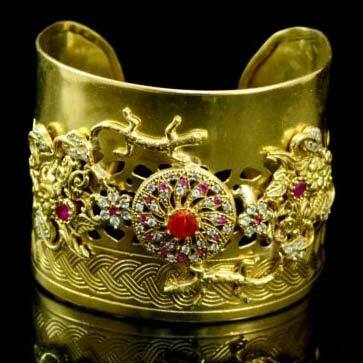 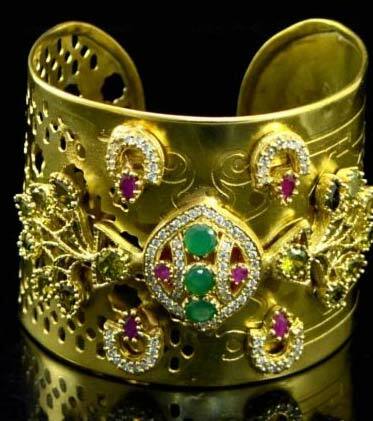 The Victorian Bracelets that we offer have made us an important manufacturer, exporter, and supplier based in Delhi, India. 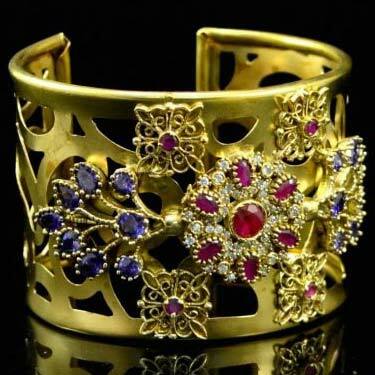 The bracelets that we offer are designed to have an antique and vintage look. 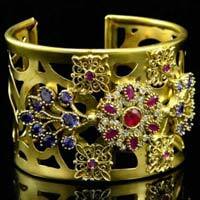 Some designs might include semi-precious. 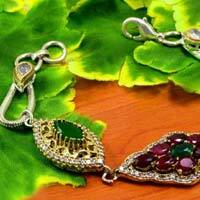 The price of this product depends upon it design and weight of the product. 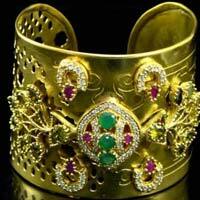 Call us to know more about our pricing.